First Look At Megalyn Echikunwoke As Vixen! 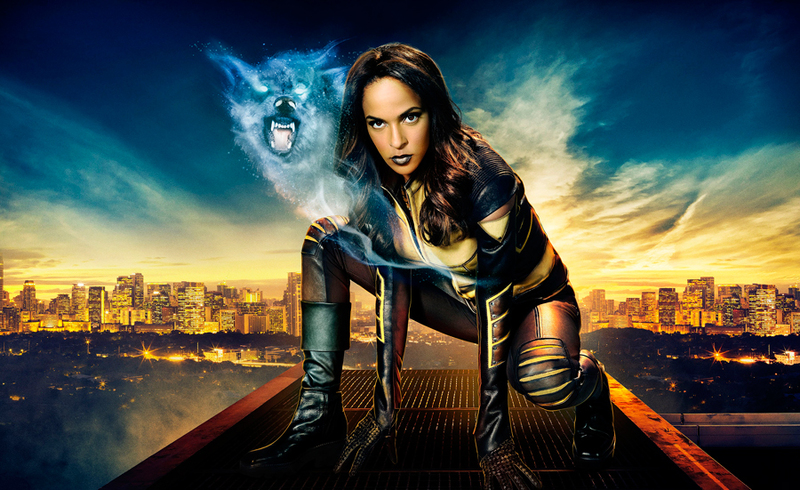 We found out not too long ago that Vixen would be jumping from animation to live action in an upcoming episode of “Arrow,” and now we have our first look at Megalyn Echikunwoke as Vixen in the flesh! While her costume and hair are different from her animated look, I think she looks great, and I love the Wolf aura effect coming out of her showcasing her awesome animal power! I’m really looking forward to seeing Vixen be brought to life in live action, and we wont have to wait too long, as she is scheduled to appear in the fifteenth episode of season four.